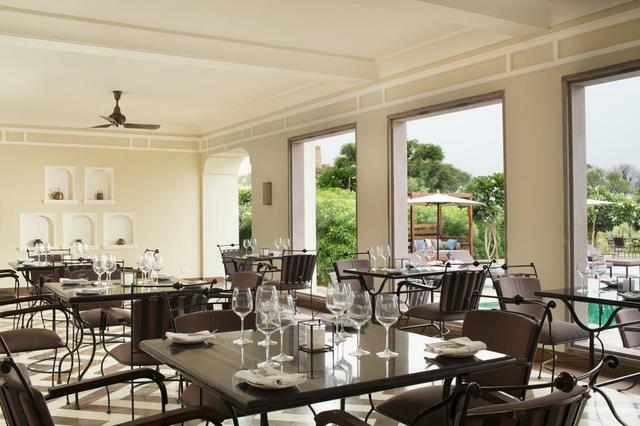 Has an outdoor terrace restaurant. 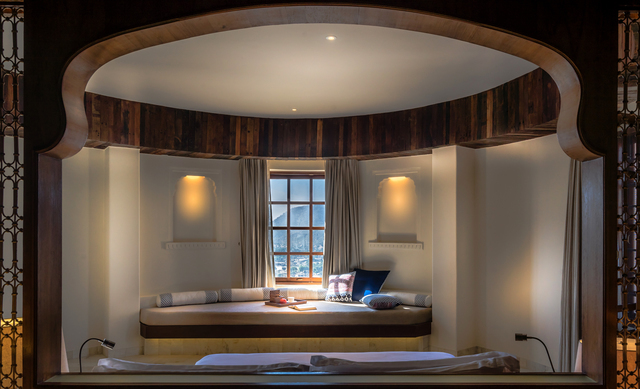 The spa and wellness centre. 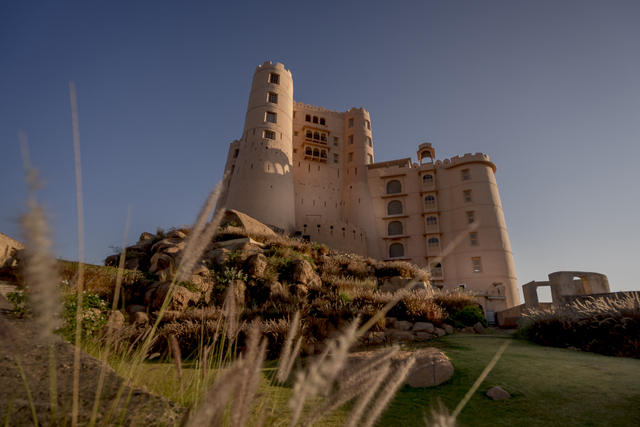 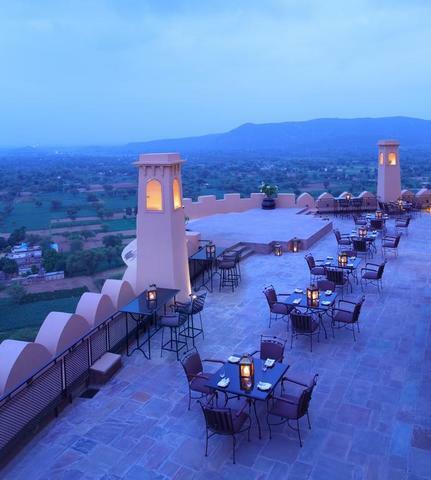 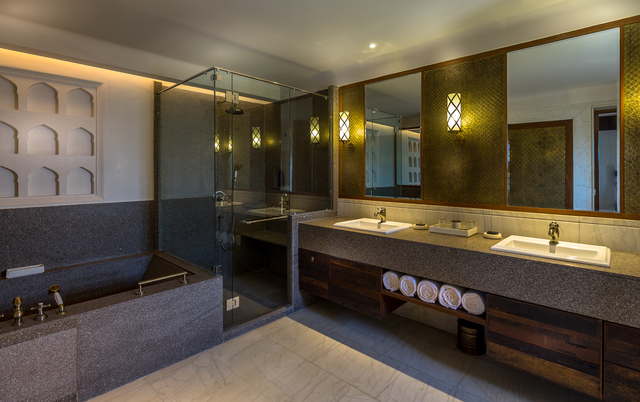 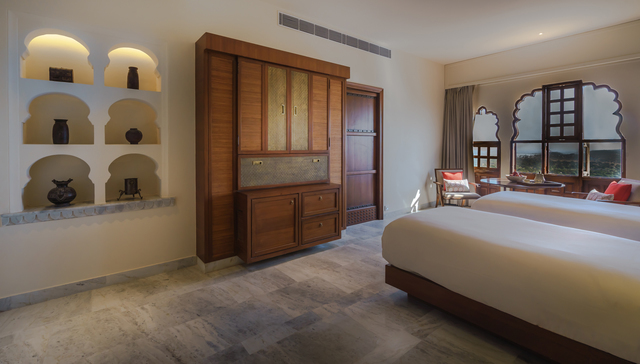 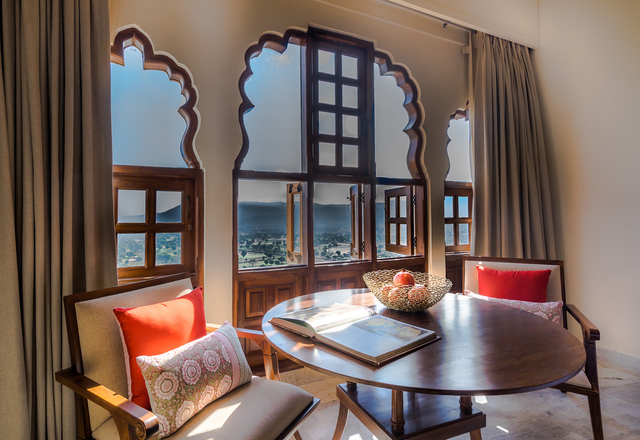 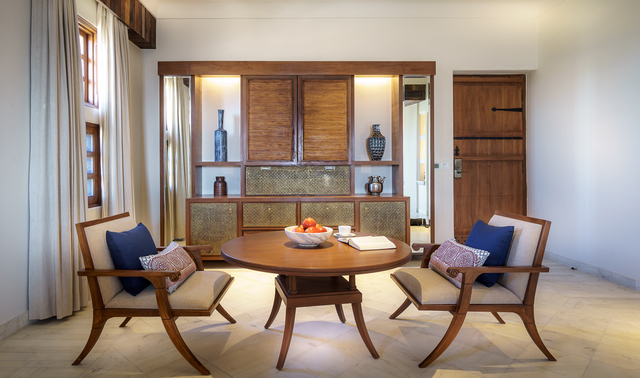 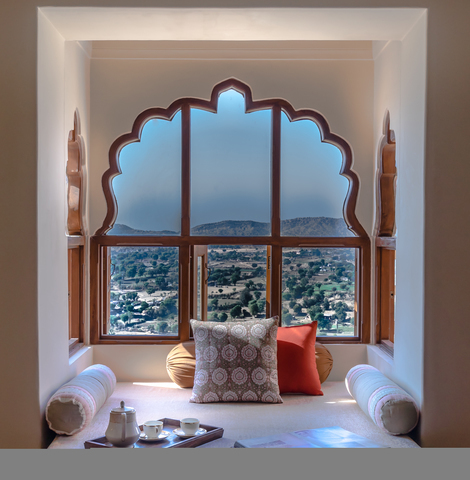 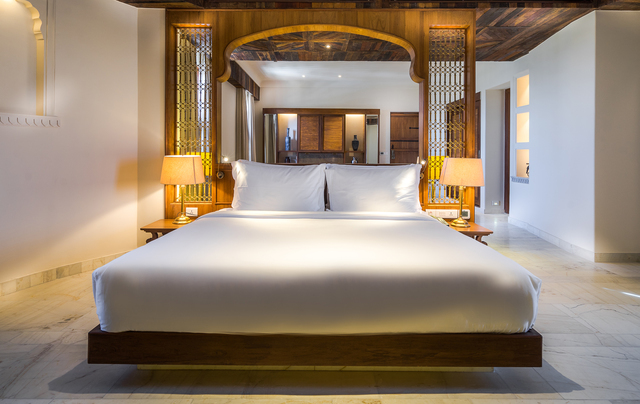 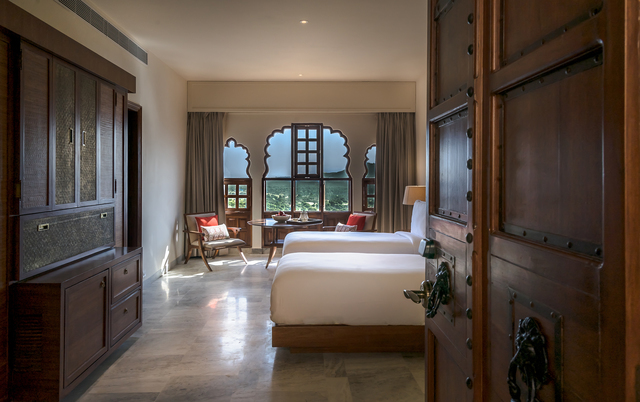 It is perhaps the only warrior fort to be converted into a heritage resort and represents Jaipur Gharana architecture, influenced by both the Mughals and the British. 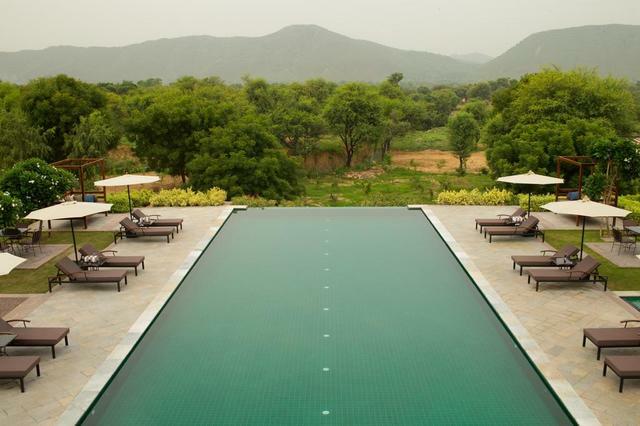 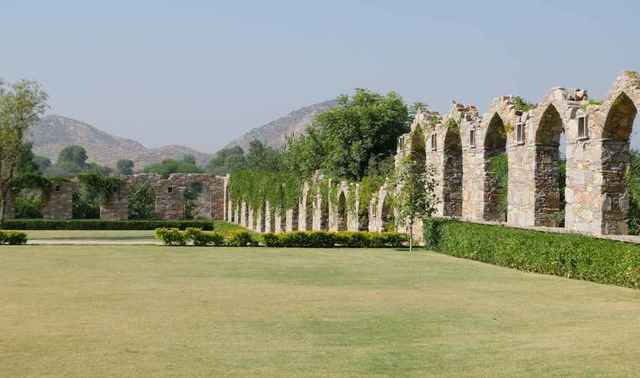 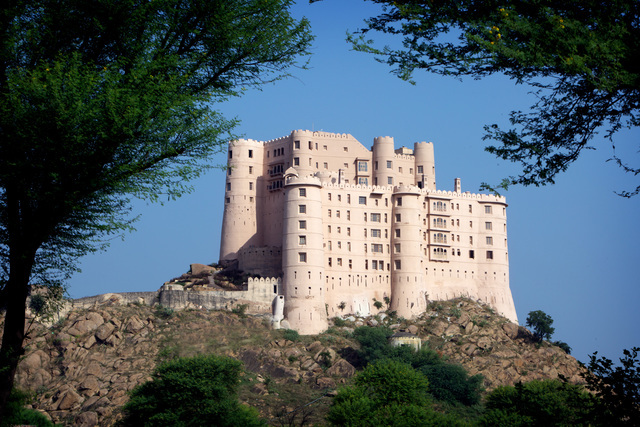 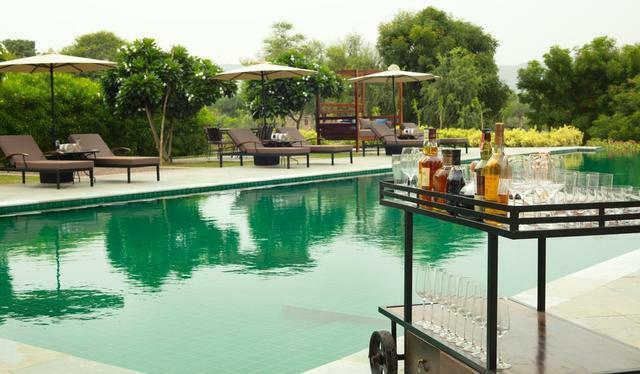 It is barely 6 km off the Delhi-Jaipur National Highway and easily accessible from both Delhi and Jaipur. 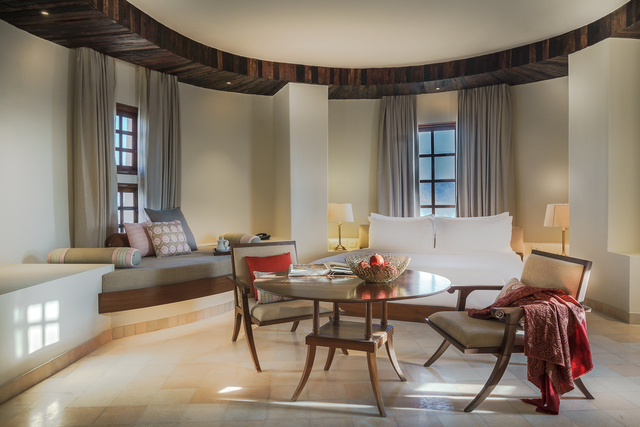 If you cancel within 21 day(s) before checkin, you will be charged 100% of your total stay.